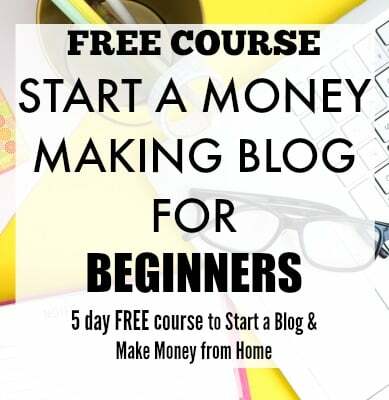 They have free video courses, magazines, forums, Smashing Magazine TV and webinars, etc. If you are a complete creative nerd, then I suggest you head over to this website for everything related to design. If you are a freelancer in the design market, then you are not new to 99designs. This hugely popular freelancing marketplace works on a different setup. Once the client posts the jobs, like creating logos or templates, freelance graphics artists compete to showcase their work. If the client finds a piece of work suitable to their project, the freelancer wins the contest. This model is very profitable for freelancers as it gives them a chance to showcase their work and the contest prizes are also big. Another popular community of designers. They have a dedicated job board that lists a lot of design jobs. They have listings for full-time and remote positions. Dribbble is heavily into design jobs like typography, logo design, illustrations, etc. and this could be a fantastic starting point if you are new to the graphic design job industry. This gives you an excellent opportunity to exhibit your creative talent to big brands like Apple, Facebook, Airbnb, Slack, Shopify, and Lyft. Authentic Jobs has been around for a long time and lists a lot of positions related to design, technical, sales, marketing, product management, etc. Started in 2005, Authentic Jobs has become a go-to resource for jobs in the creative market. They have been used to source creative talent to companies like Booking.com, Facebook, Etsy, Tesla, NY Times, Apple, etc. They list all types of jobs like full-time, part-time and remote. This is a much larger freelance platform which boasts of having the cream of freelancers in fields like design, development, engineering, etc. Toptal claims to connect the top 3% of freelancers to successful businesses. They have many famous clients like Airbnb, Shopify, Pfizer, etc. They have a very strict and rigorous screening process which ultimately results in having the best of talent. This is a great company if you are looking to connect with big brands and work towards growing your creative career. This one is again a specific freelance marketplace for creators to connect with large businesses. There is a monthly fee of $27 to join this platform. One of the perks of joining this website is that they don’t take a cut from your projects, and they also have a 90-day money back guarantee. The signing up process is simple; you need to create an account, share your projects and connect with the interested clients. Fiverr is the uber famous freelance platform which has all kinds of graphic design, logo design, web design, illustration and other creative gigs. Though there is huge competition and the payments are less, this could be a good starting point for you. 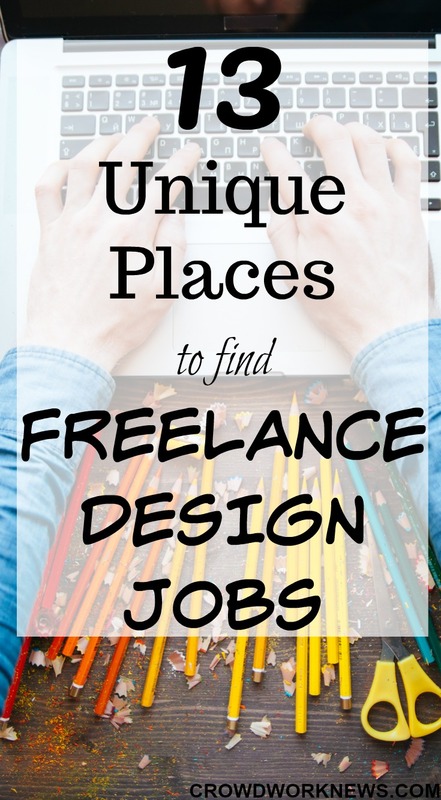 This is one of the most used freelance marketplaces to find graphic design gigs for many bloggers, brands, and businesses. This freelancing platform has many design jobs available. As a freelancer, you can participate in contests and increase your chances of getting hired with future clients. This freelancing website is very much similar to Upwork where you create your profile with required skills and take some tests to demonstrate your expertise. With DesignHill, you have many options to showcase and make money from your design skills. Like other websites, they have contests where you can win prizes, along with connecting with clients one-on-one, putting up your logos for sale and have pre-designed design services for clients. 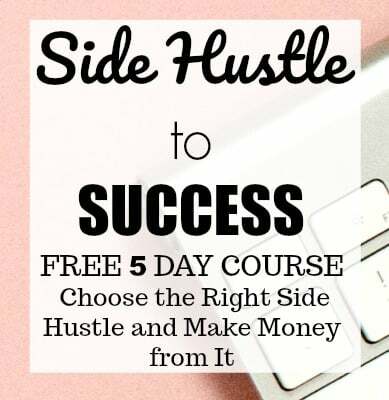 This a good option for people looking for a different way to make money with their design skills. Founded in Australia, and available to the US and Philippines, Designcrowd helps to connect freelance designers and business owners on a creative platform. It’s free to join the marketplace with design jobs like logo design, flyer design, illustration design, etc. They also have contests in all these categories where you can earn good prizes if your designs get selected. If you are looking for remote jobs/freelance jobs, then you must know about FlexJobs. The best part about this job board is, you have over 50 industries listed, and design jobs are among them. There are freelance or remote projects in the design category. The part I like about FlexJobs is, they cover many countries other than the US and Canada which gives more opportunity for worldwide job seekers. Started in 2000, Krop is another job site that is dedicated to sourcing creative talent. They primarily have two ways of showcasing your talent. You can create a Krop Talent profile with all your projects and other details. Another option is to build a Portfolio of Websites (you don’t need hosting or coding experience for this), which are really great to share your project, skills, and expertise with possible clients. This is another reliable and good addition to this list. Like all the remote or freelancing jobs listed on Indeed, you can also find graphic design jobs on this job board. Just keep your search category to ‘Remote’ or ‘Freelance’ when you are looking for jobs. It is definitely possible to find good graphic design jobs, either freelance or remote. Because they are not found so abundantly like other remote jobs, you need to be selective with the job boards you search from. If you are keen to get into designing, then I suggest jumping onto CreativeLive or Lynda.com, they have the best courses related to illustration and design.